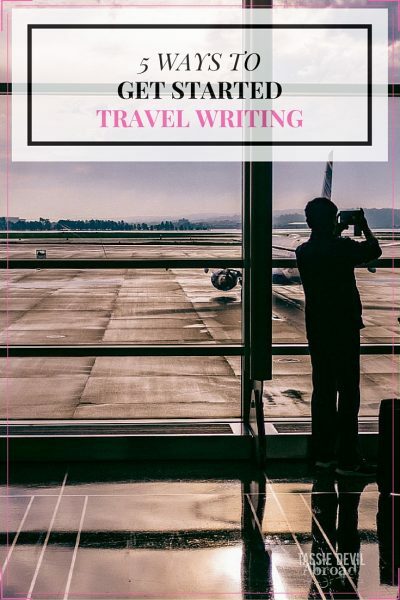 Are you looking to get into travel writing but not really sure where to start? 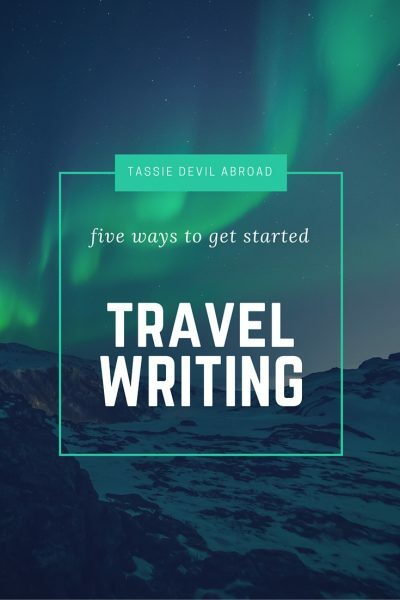 Here are my five top ways to dip your toes into the world of travel writing! This might seem obvious but you’d be surprised how many people seem to think they can just become a “Travel Writer”, (capital T, capital W!) and get paid when they don’t even practice doing it. 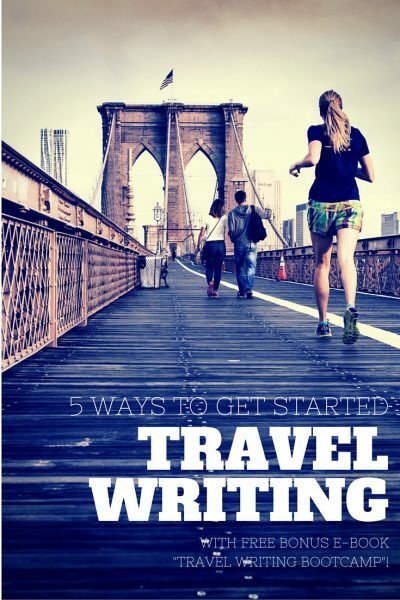 The best way to start travel writing (or anything for that matter) AND get better at it, is to practice doing it. Don’t worry about how ‘good’ your writing is, just worry about getting the writing on the page. This is a great way to keep track of everything you do and think about while travelling, if you update it while you’re travelling. So often, we get back from trips and can’t actually remember all the little details we wanted to include, because we didn’t write them down when we thought of them! Buy yourself a pretty journal that you will enjoy using and make sure you keep notes, write diary entries, draw pictures, stick things in or whatever you feel like; and start experimenting with different types of writing. At the very least you’ll have something interesting to look back on in years to come. Look on Pinterest for some awesome and creative examples to get you inspired! Maybe you’d like to have some structure to follow in your travel writing journey; or you want to learn from an expert. Luckily there are quite a few travel writing courses and writing challenges available out there. Unfortunately, there are not many free ones if you are on a budget. A quick google search will easily find you a plethora of paid travel writing courses, but if you’re on a budget this very detailed one at Travel Blogger Academy would be a good way to get a taster before you decide if you then want to sign up for their paid course. Once you’ve had a little bit of fun exploring and experimenting with your travel writing style, perhaps you might like to enter a competition! There are tonnes online – again, a quick google search will come up with a lot of options for you. The great thing about a competition is it gives you a focus if you’re not completely sure what to write about, it gives you more experience at honing your writing, it will give you exposure if you’re looking to get into the world of travel writing more seriously, and you will usually receive some money if you do well in the competition! Sounds like a win-win to me. Of course, you could also do what so many have done, and start your own travel blog. This does require some money and time to set up, but there is also a LOT of information out there on how to do it. Check out Pinterest for lots of tips and how-tos for starting any kind of blog, and travel blogs specifically. The great thing about a travel blog is that you can start out just doing it for fun, to write, to let people know about your travels and share your experiences; but it can often lead to more if you’re willing to put the work in. Be aware, that starting a travel blog won’t automatically mean you will be able to travel around the world for free and write about. It takes a LOT of time and work to get anywhere near that stage, although it is possible. Again, search on google or Pinterest for advice from lots of other travel bloggers for how to do it. 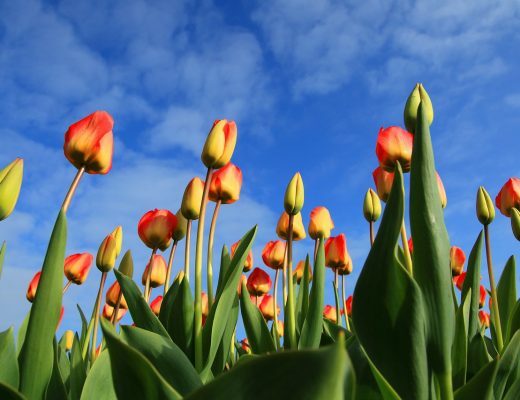 Sally at Safe Travels By Sally also offers an email course on how to set up a travel blog from scratch which you might find useful. 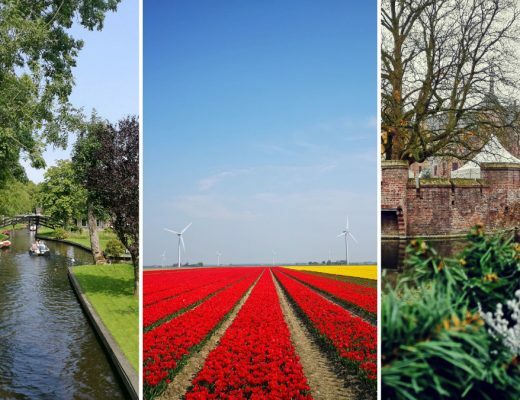 She even has a great post on how to be a better travel blogger, so check it out! Thank you so much for featuring me, I really appreciate and if you want to collab in the future let me know 🙂 I’d be happy to. No problems, I thought your blog and travel blogger course was really useful!